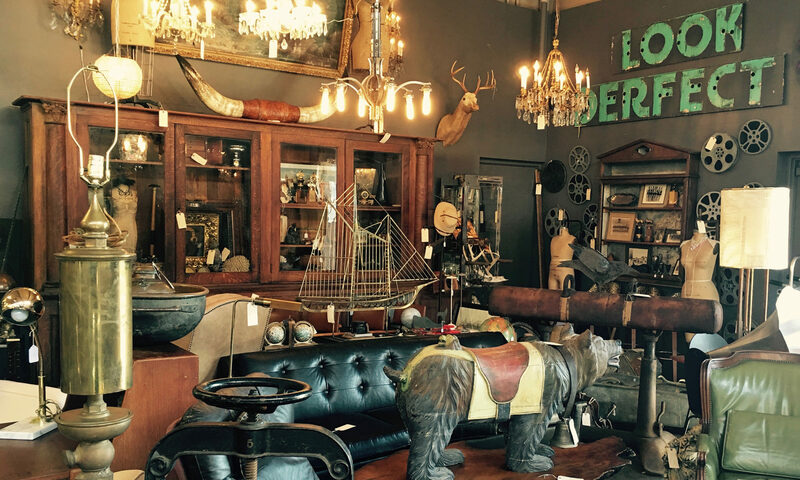 Check out Tom Gorz Collection on Decaso – we’re so excited to join a great online home for decorative arts! Previous PostPrevious Epic Antique is coming soon! We can’t wait to share this exciting collaboration between Tom Gorz Collection and M. Culbert Home! Next PostNext Lander St Bridge Construction Info.